Address, fax and phone lists starting at $19 for an entire state (updated Apr 23, 2019). Download an official list of physicians, dentists, nurses and other medical practitioners in the USA. 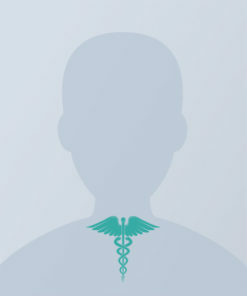 This database is obtained from a federal agency where doctors and other medical professionals register for their license. 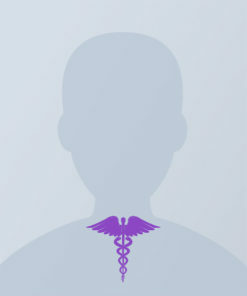 It is ideal for medical marketing by direct mail, phone or fax. Buy now and download instantly. Your private link for downloading the database can be used as many times as you please. There are no limits to the number of downloads and the links for the purchased databases do not expire. You get the basic professional information on virtually every licensed physician in the United States updated monthly at no additional cost. Each doctor database is stored in a widely popular CSV format. This is a text based file which can be opened by many applications. 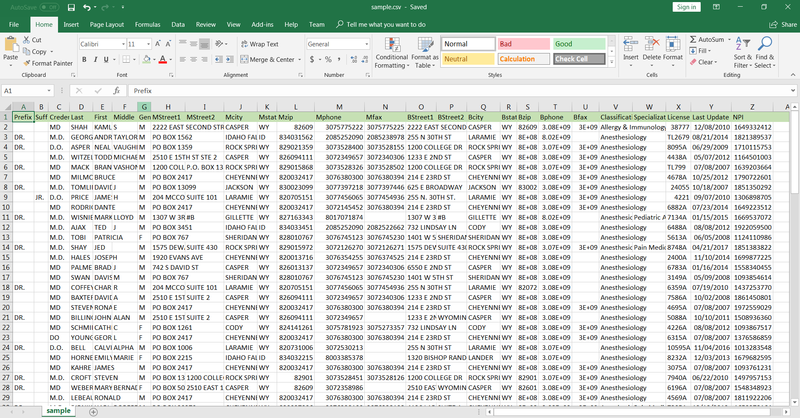 For example, you can use Excel and filter the data to make your own targeted lists of physicians. Purchase a complete national database or choose a specific state such as California Doctor Database*. Our data is updated monthly. This means we get new as well as updated doctor information as it becomes available. Health Care Sales Leads with practice addresses and business mailing addresses, plus telephone and fax numbers and more. Provider Taxonomy Codes are available upon request. Our healthcare database contains over 4M records. We have partnered with Lob, a software platform that automates post mail. No more printing and folding thousands of flyers and stuffing envelopes. We do all the work for you thanks to integration with the Lob’s software platform. Order your database, tell us what to write in the letters and we’ll do the rest. You can also download our database sample here before making a purchase. We will offer you a full refund if you are not completely satisfied with our product. * If you are not interested in purchasing a full database of medical practitioners we suggest you use the NPI Registry Search.